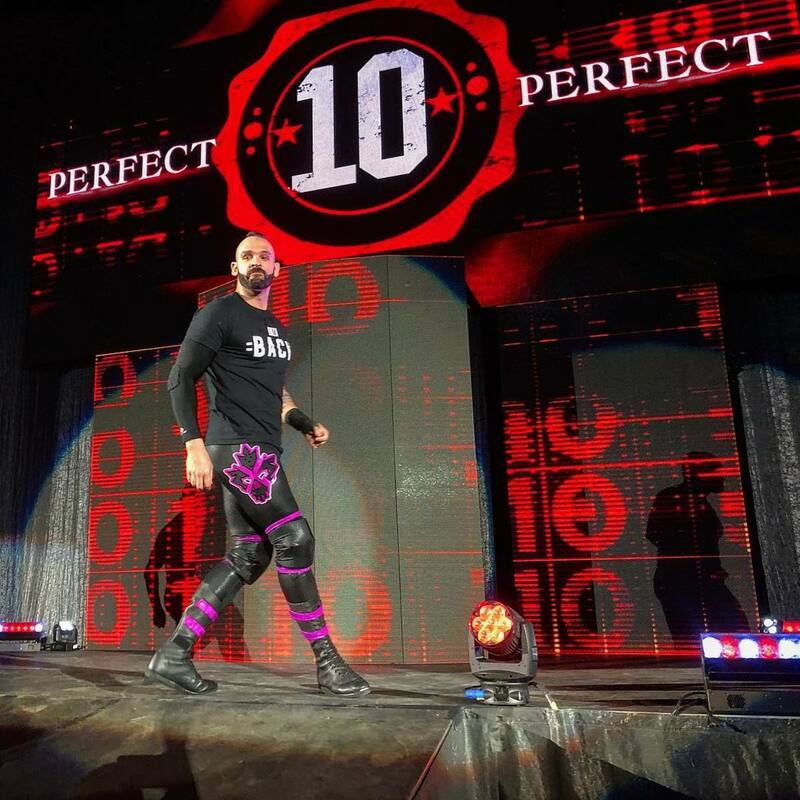 The SmackDown roster came to the NIU Convocation Center in DeKalb, Illinois for their Saturday night house show. Mandy Rose distracted The Usos at the end of the match. This was Dillinger's first match since October. He had been out of action with a hand injury that required surgery. Samoa Joe attacked Benjamin after and issued a challenge, setting up the next match. Ali won with a roll-up. Becky Lynch, who is suspended in storyline, appeared and attacked both of them with a crutch. Lynch will be also appearing on Monday's Raw, with WWE doing a storyline where she's been invited to the show by the McMahon family for the second straight week. - Jeff Hardy appeared on Miz TV. They were interrupted by Cesaro and Sheamus and then faced them in a tag match.